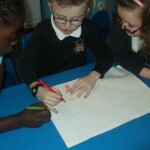 For today’s challenge we were given a set of numbers. 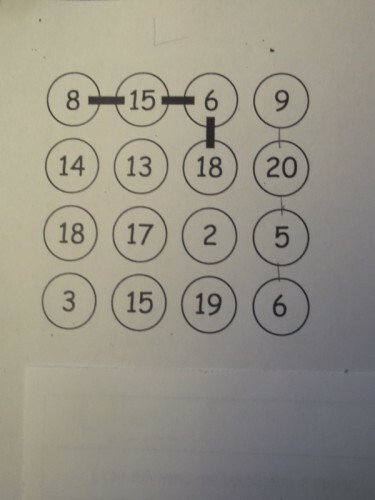 We had to join any four numbers, joins can be horizontal and vertical but not diagonal. 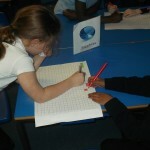 Children had to find the highest possible score and the lowest possible score. 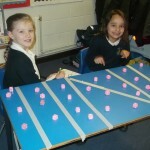 Some children found this really tricky, but the Bluebirds persevered and we ended up having lots of fun! 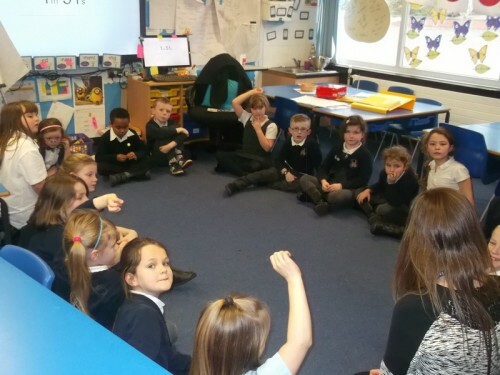 During this week’s Circle Time, we discussed future careers and how maths is one of many important subjects to learn in order to get the job we want. 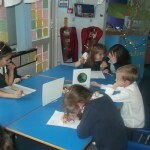 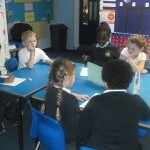 All the children had the opportunity to tell the group what they want to be when they are older. 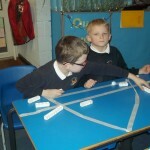 We noticed that in order to get these jobs, they would all need to have a good understanding of maths. 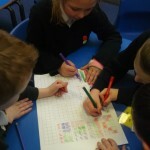 For today’s Maths challenge, the children were asked to design as many different flags as possible using the same colours each time. 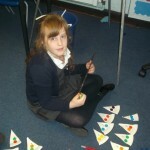 The children were given three colours, and the challenge was to create different designs each time and making sure each flag had an equal amount of the same colour. 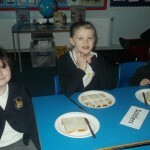 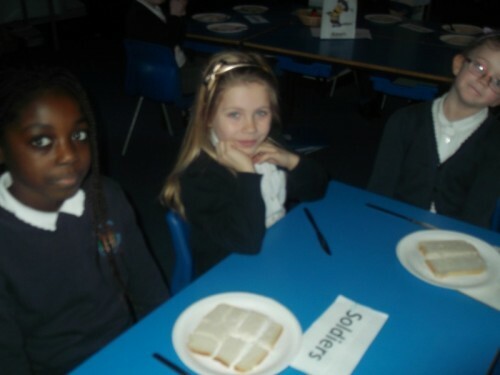 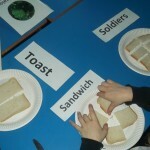 The children thoroughly enjoyed this activity and had lots of fun!! 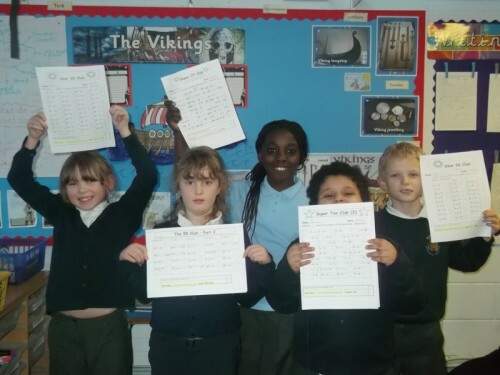 For passing this week’s number club tests. 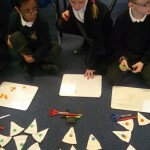 We have continued to work extremely hard learning about fractions. 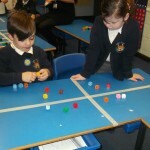 Today, using masking tape, cubes and our tables. 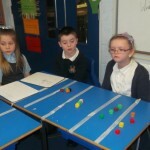 We sectioned our tables and divided our cubes into equal parts when given a fraction. 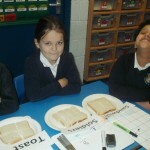 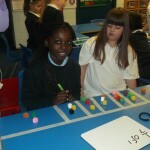 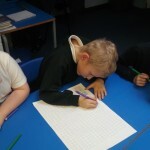 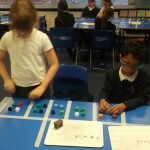 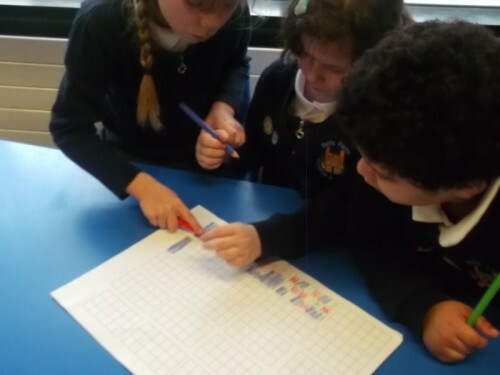 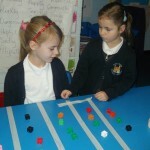 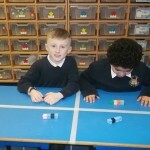 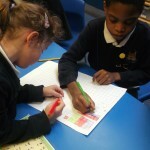 This week Bluebirds have been having lots of fun in Maths looking at fractions. 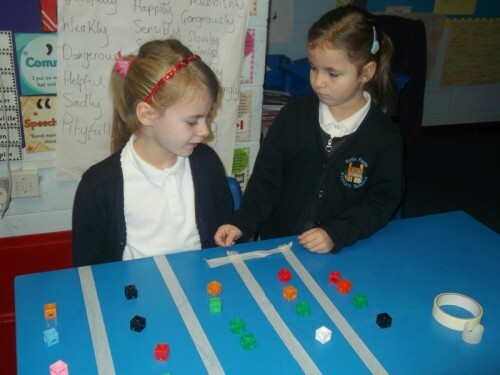 Fractions can be tricky to understand so we have tried to make it as fun and as practical as possible, the class have worked so hard, we know the Bluebirds will only get better and better! 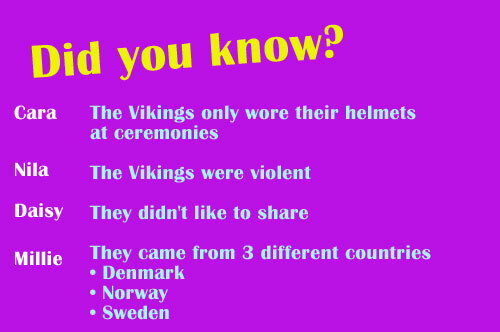 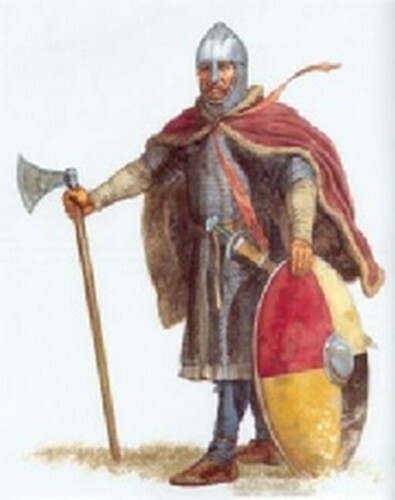 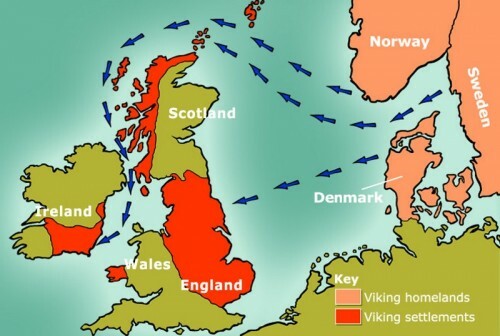 We have only just started looking at our new topic – The Vikings. 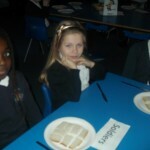 Already, Bluebirds have so many facts to share. 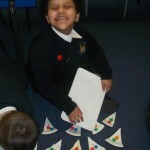 Watch out Mr Baddhan!! 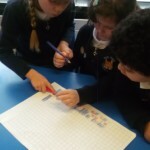 Year 3 have found an amazing website that can partition numbers. 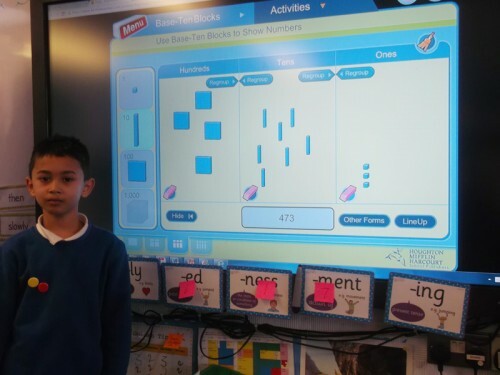 Naheedul is our IT whizz who is super at using the website. 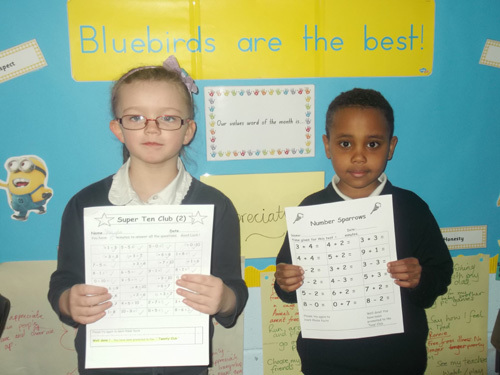 A massive well done to Shayla and Abdulbari for passing their number clubs and moving on to the next set. 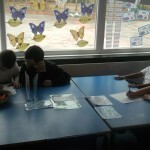 keep it up!! 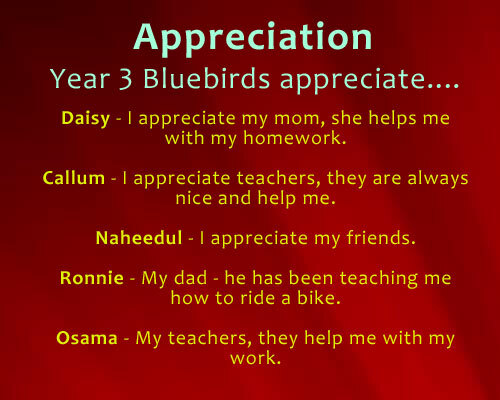 This week during circle time we have been discussing this months value word – Appreciation. 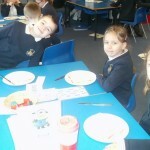 We then asked Year 3 what they appreciate.